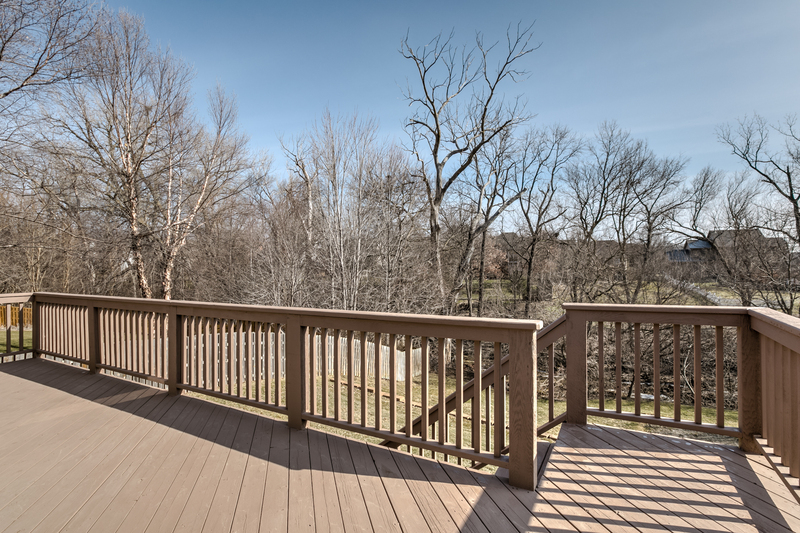 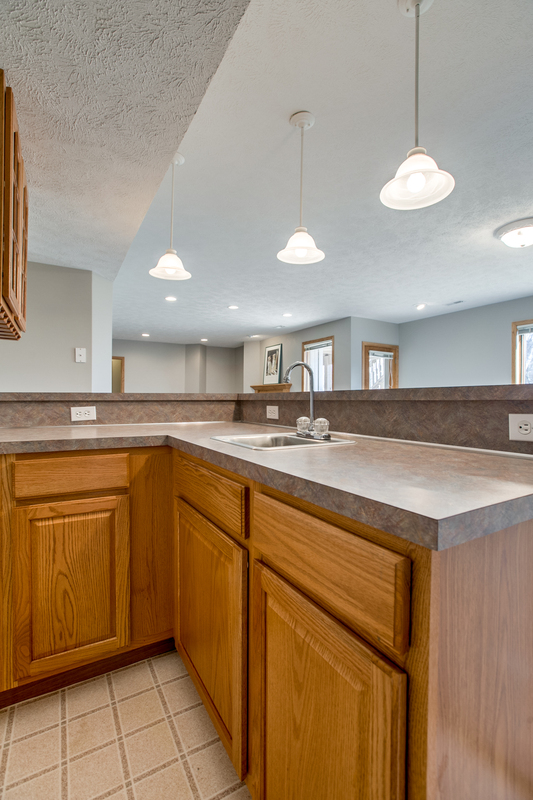 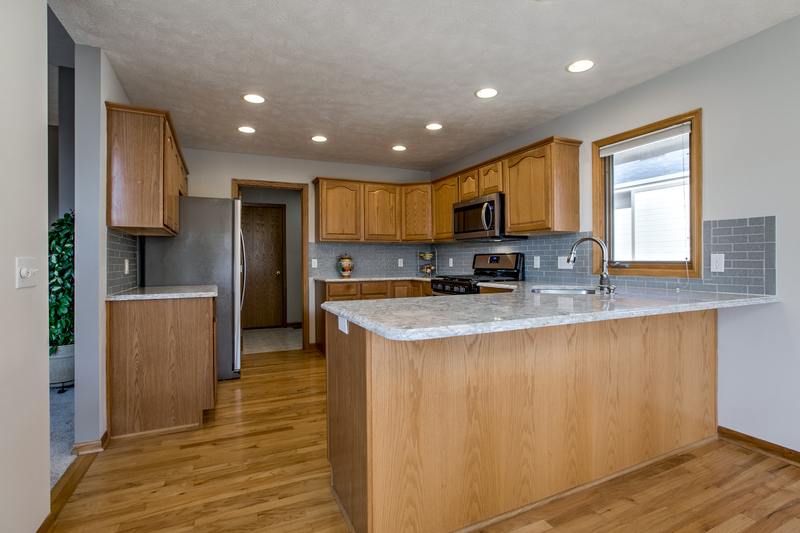 Amazing south facing walkout ranch, with a main floor laundry room that backs to tree line! 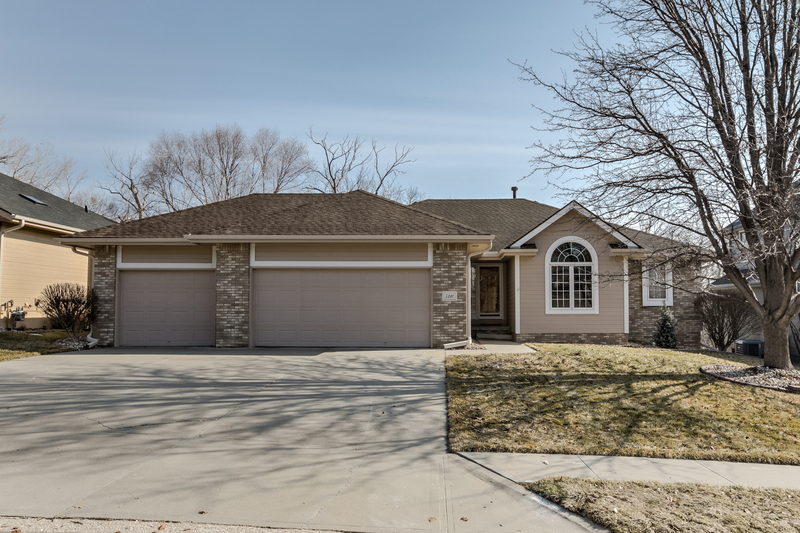 Updated and move in ready with new carpet throughout, lots of fresh paint, roof/gutters in 2017. 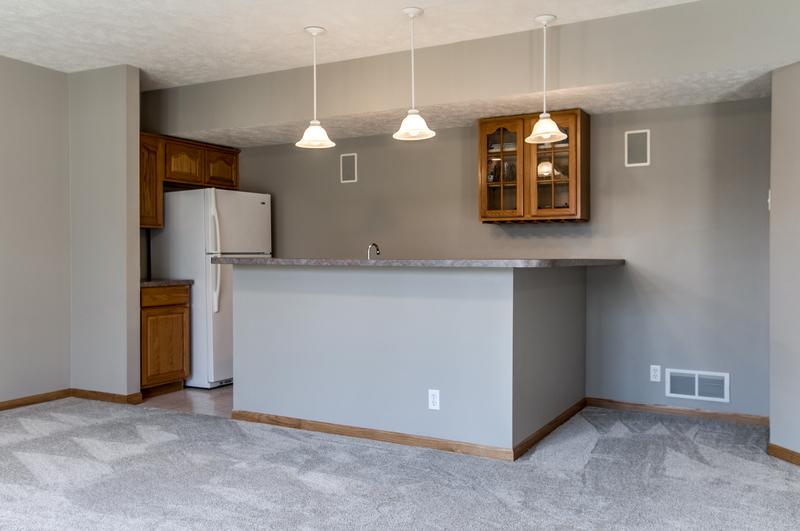 Light and bright kitchen, freshly painted, new Stainless Steel appliances, quartz, glass backsplash, breakfast bar and dining space with a view of the treed lot to watch the abundant wildlife! 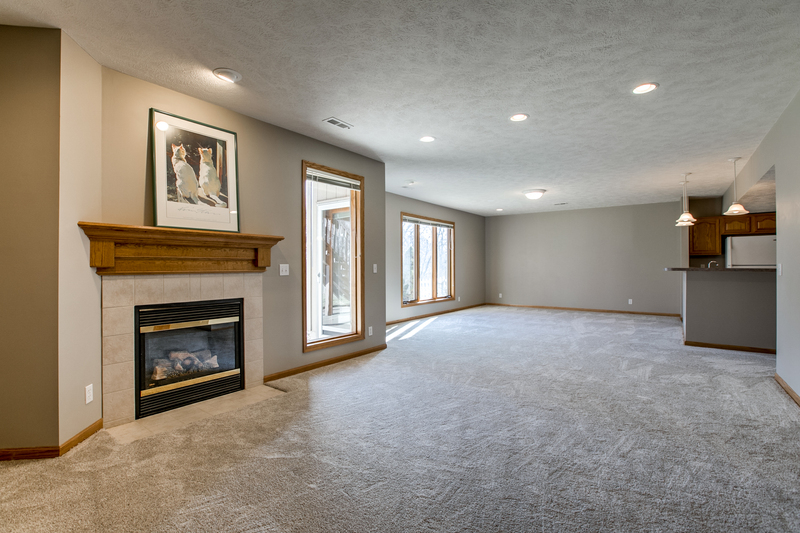 The living room has 9 ft. ceilings and a cozy fireplace. 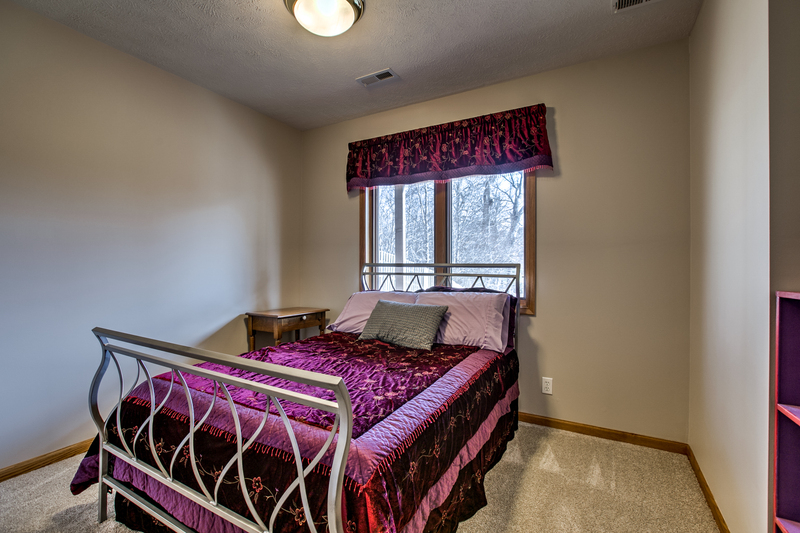 The incredible master suite has a private sitting room with a fireplace and a walk-in closet. 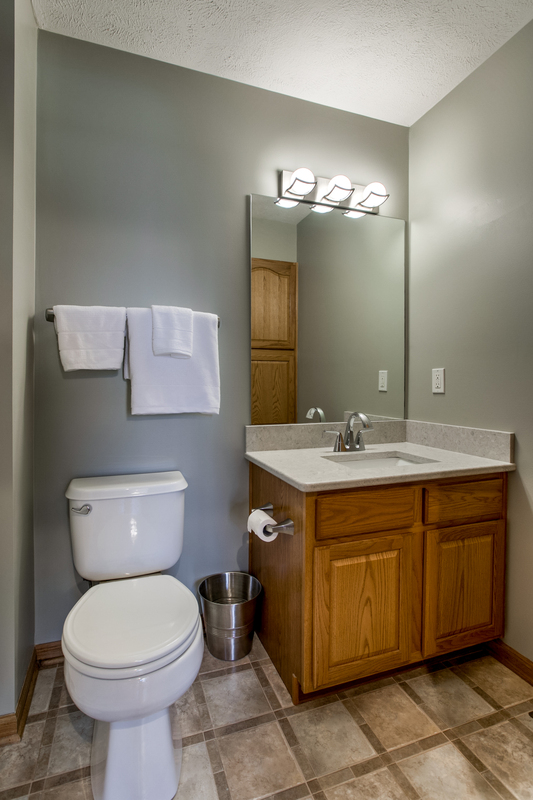 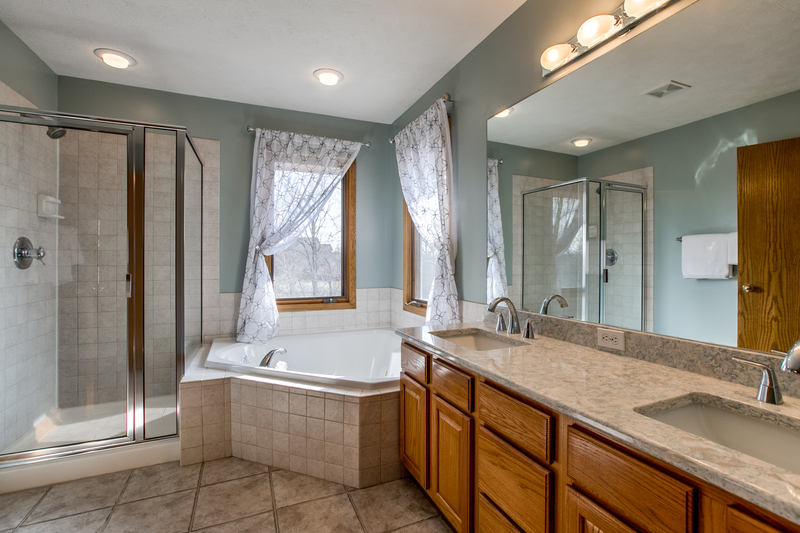 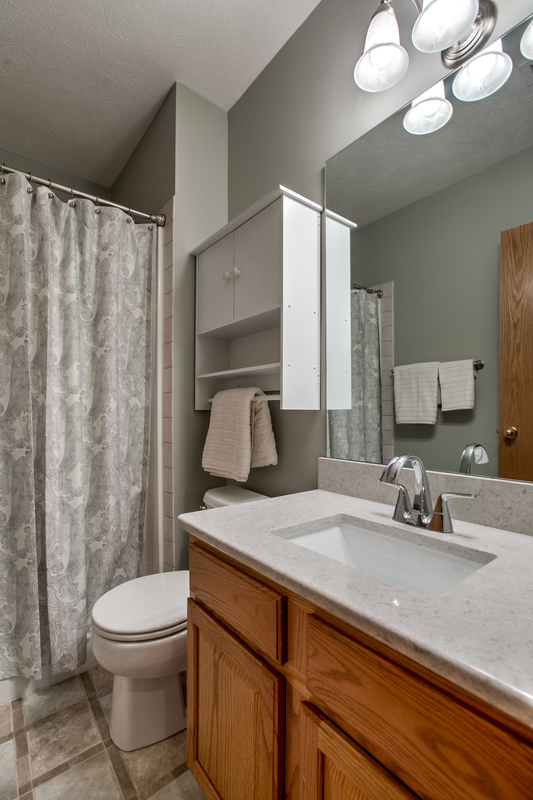 The updated master bath features quartz, tile, jet tub, and shower. 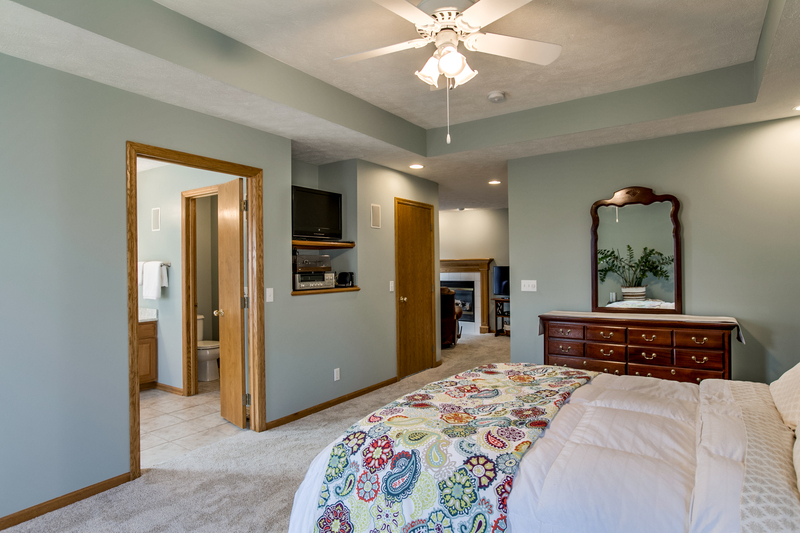 An additional bedroom and guest bath complete the main floor. 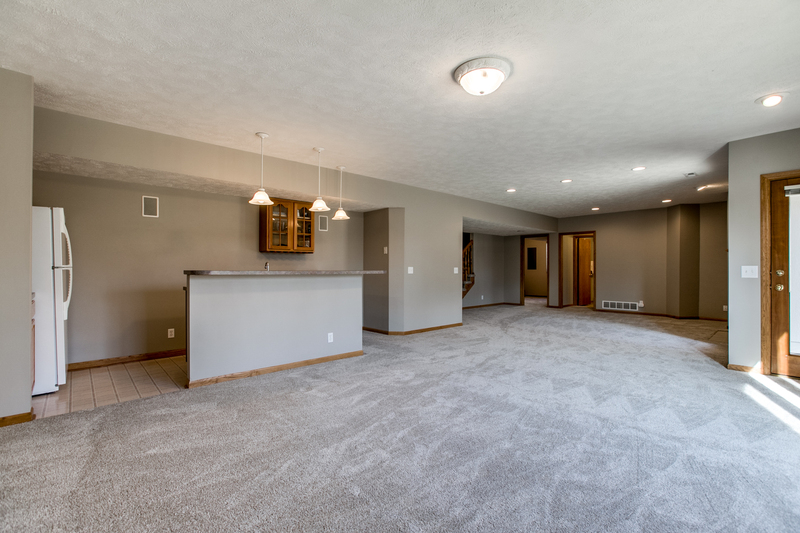 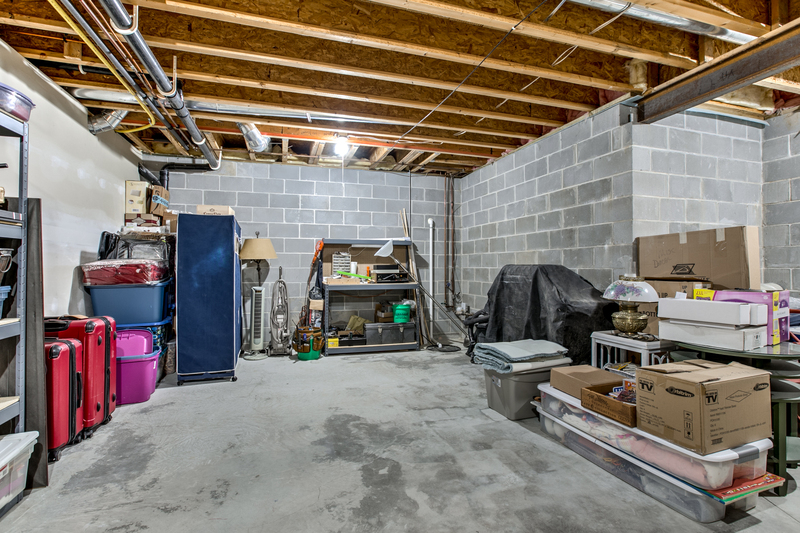 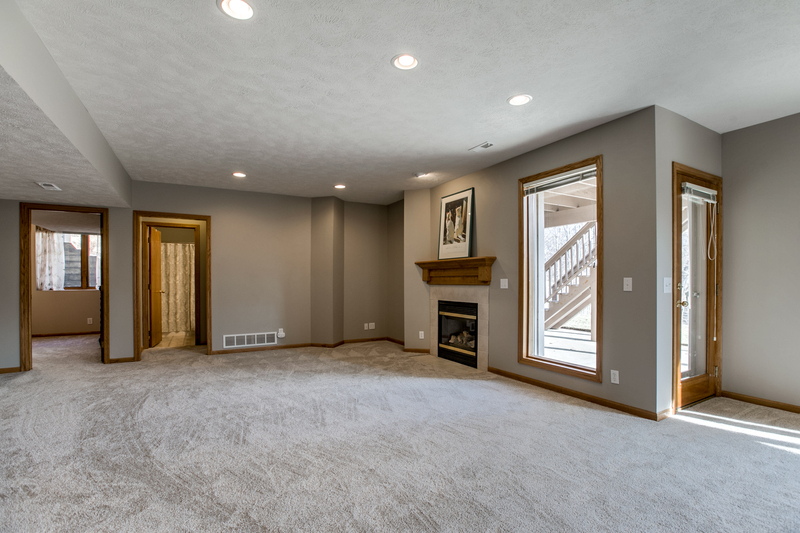 The finished lower level has two bedrooms, ¾ bath, and large family room with wet bar perfect for entertaining. 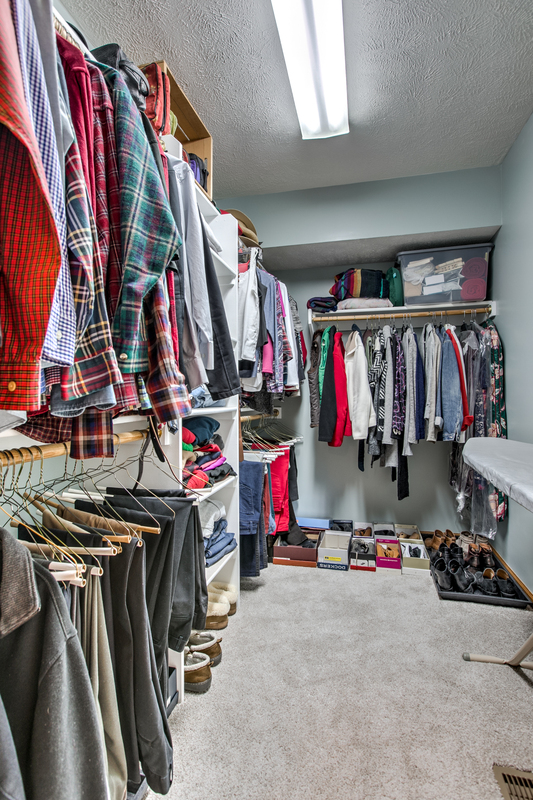 There are so many things to love! 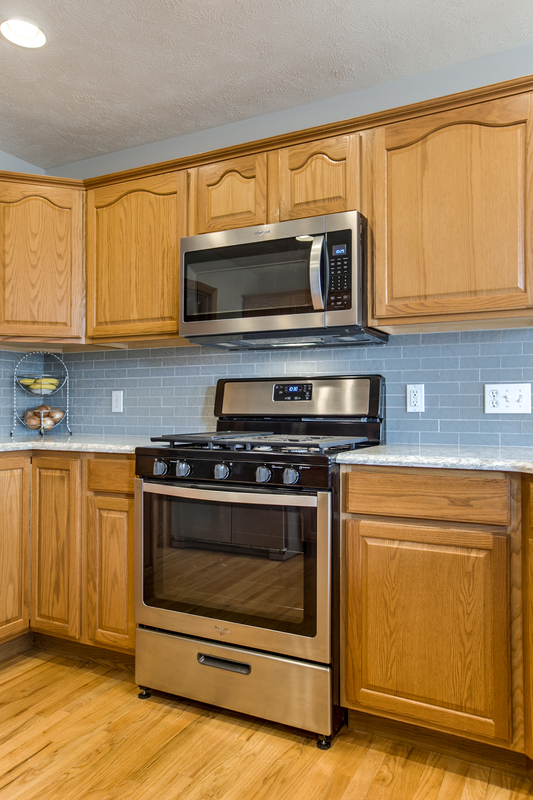 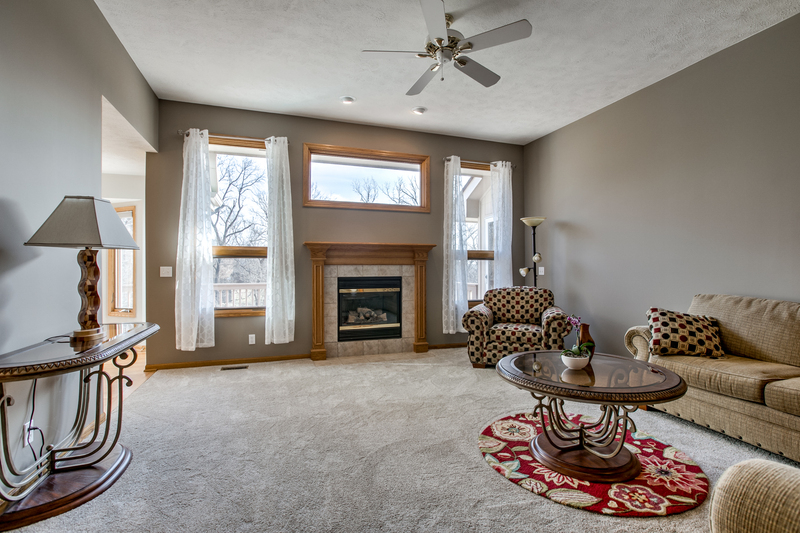 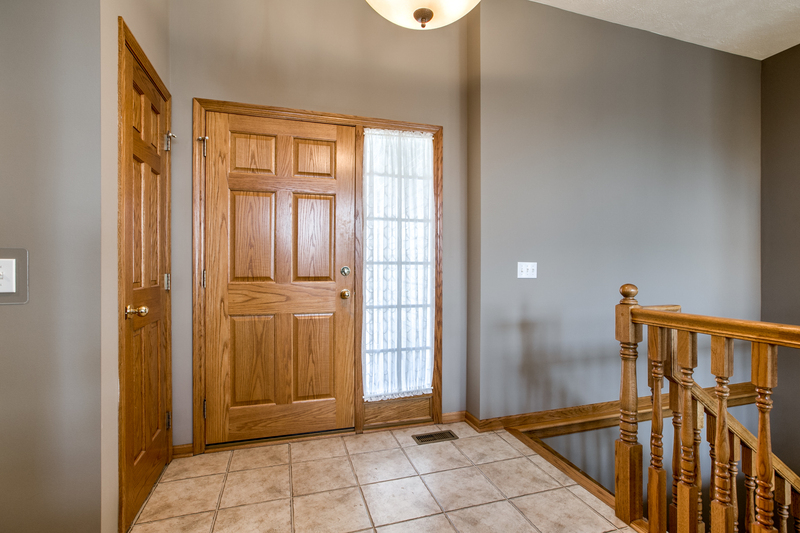 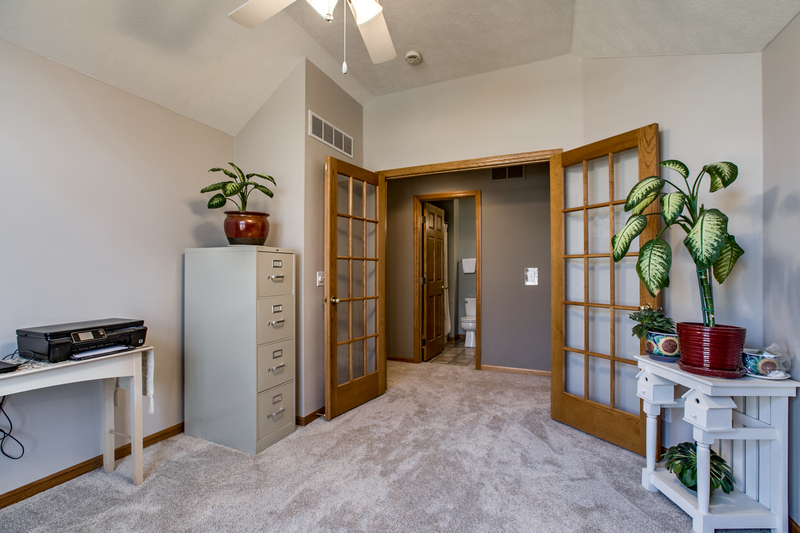 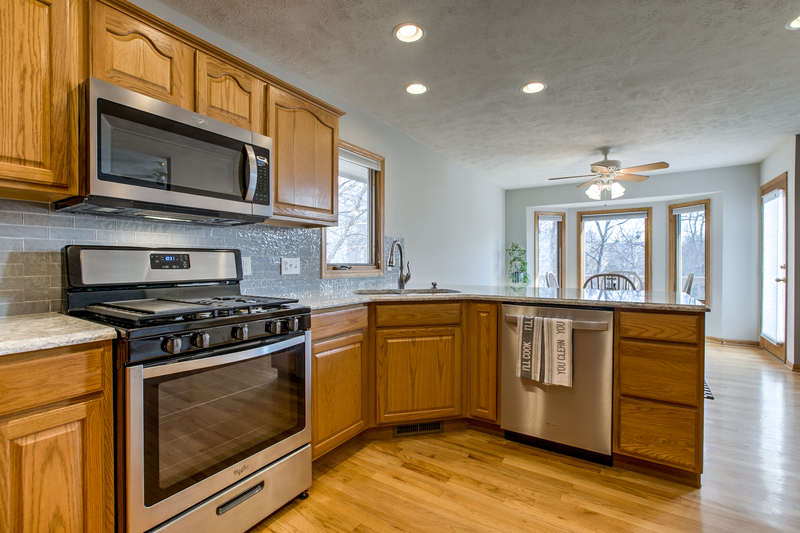 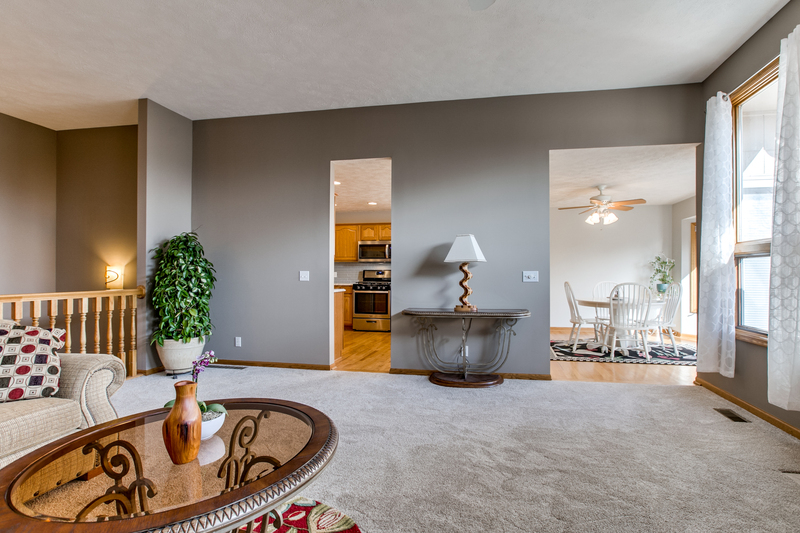 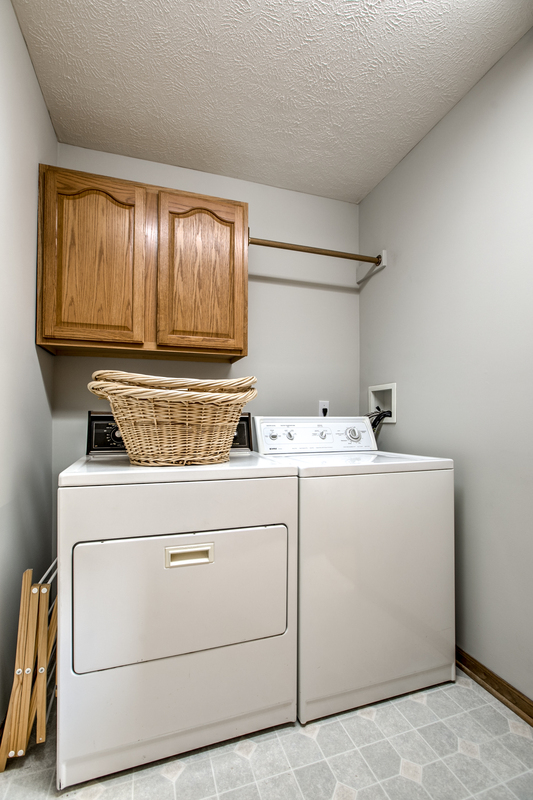 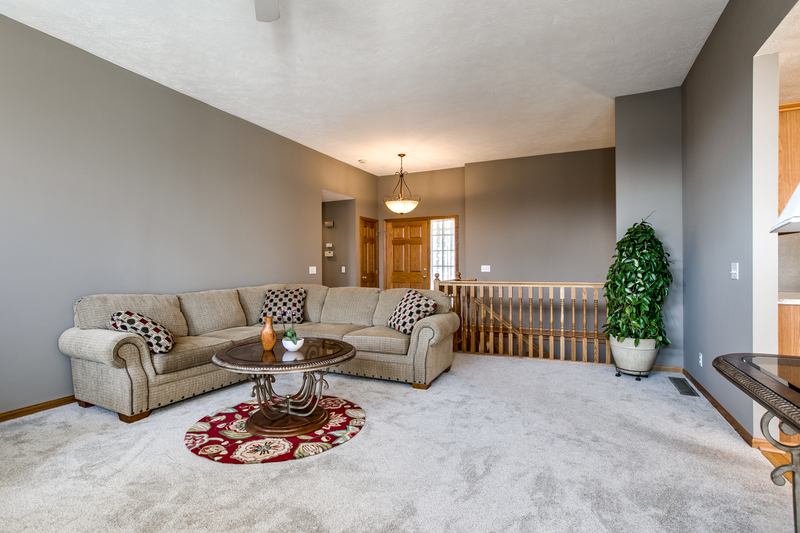 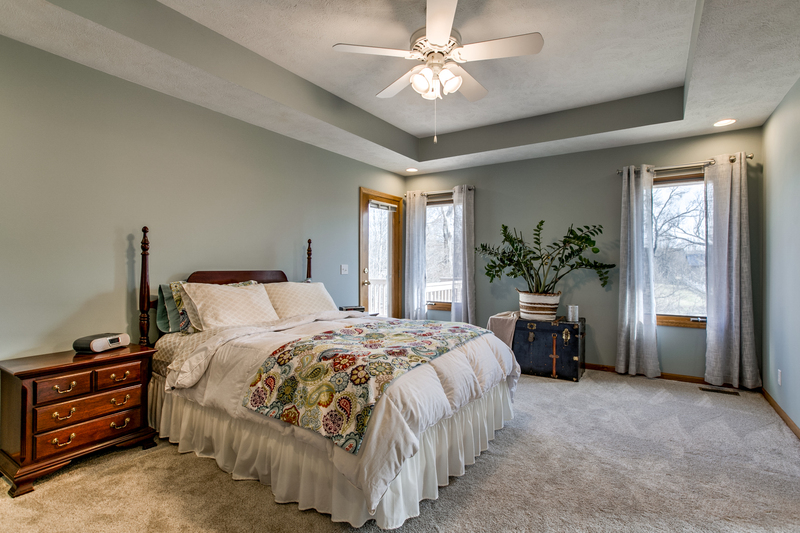 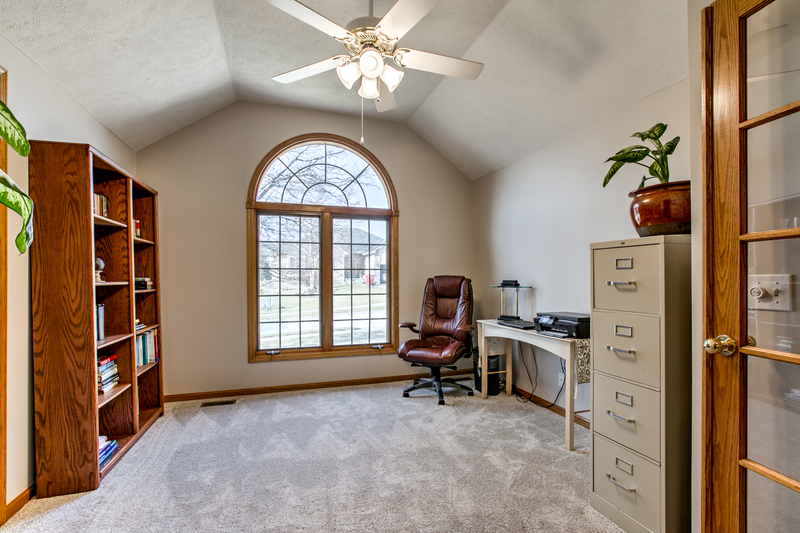 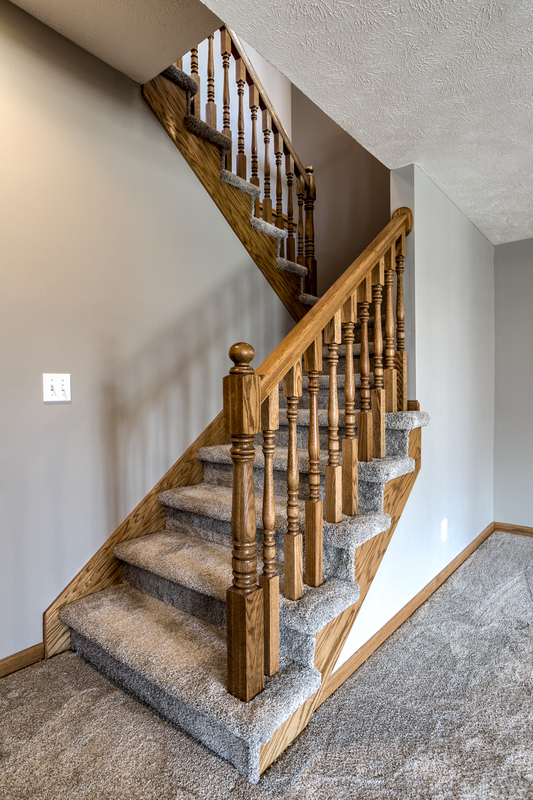 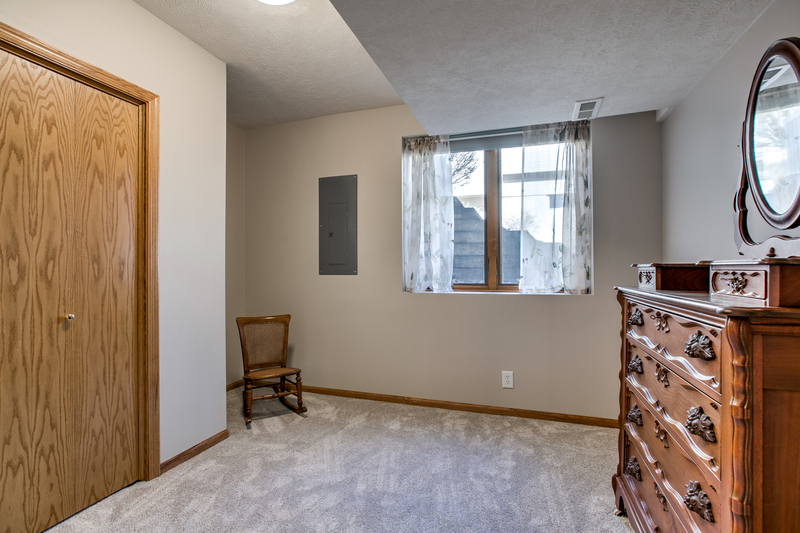 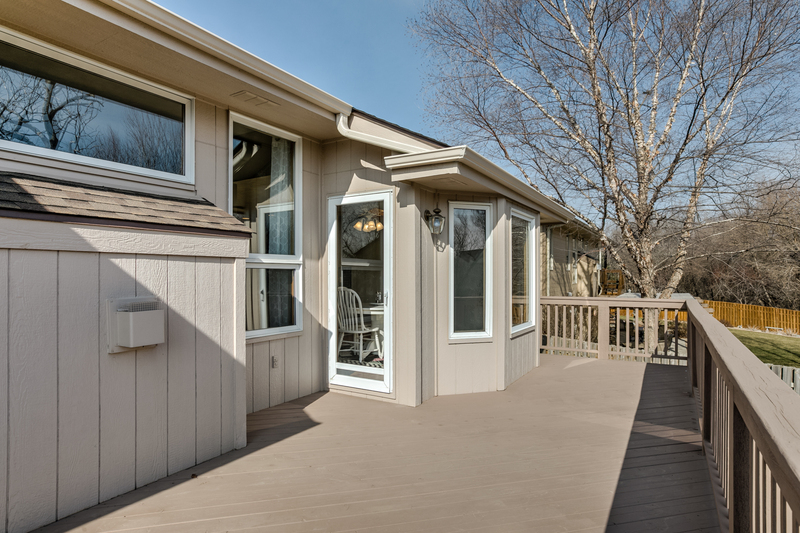 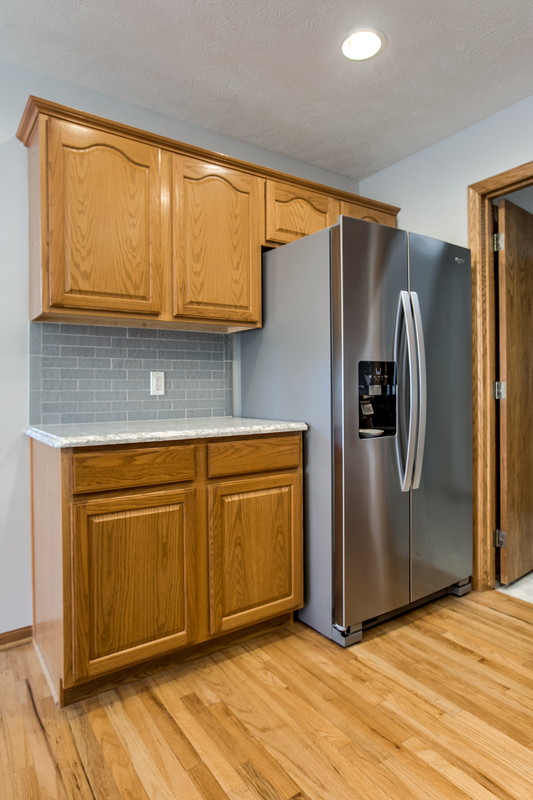 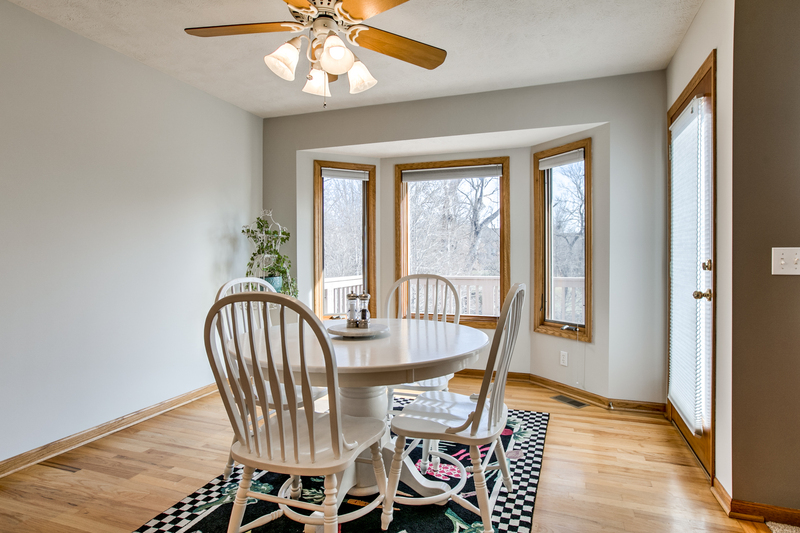 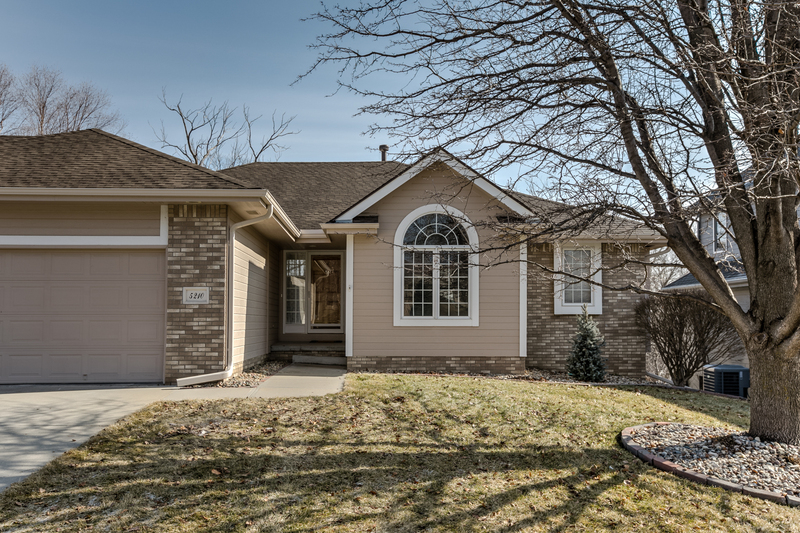 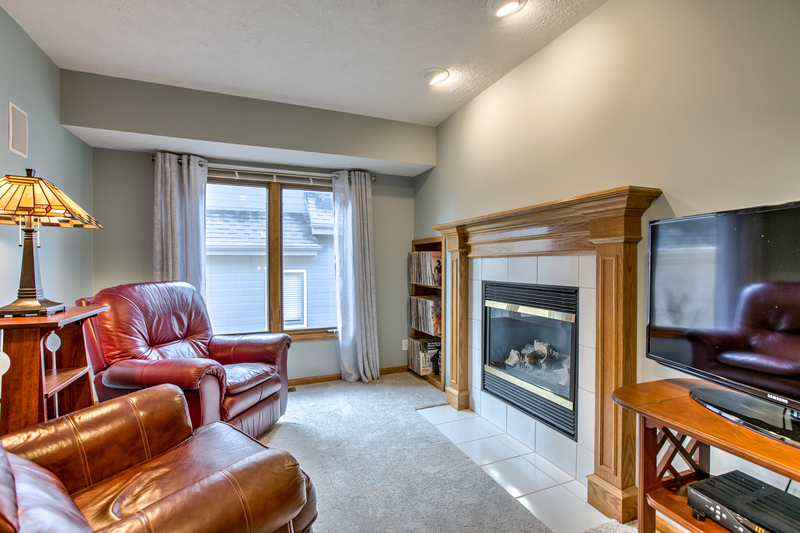 Located in Papillion school district, near park, trails, restaurants, shopping and Offutt AFB.